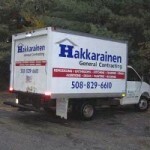 Hakkarainen General Contracting | Because your home is more than just a roof over your head. 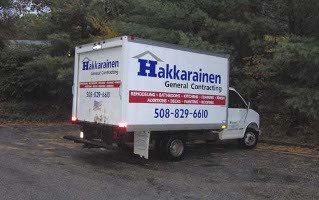 Since 1998 Hakkarainen General Contracting has been helping people in Worcester County improve the places they live and work. Because we live and work in the area, we see you and see our work long after we’ve completed your project. We’re here if you have questions or if you want to plan your next project. We’re grateful to have had the chance to work with you and look forward to more opportunities to build our community.